This suspenseful story highlights the internal conflict faced by those involved in war. 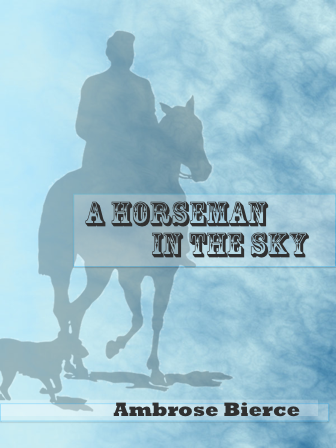 This suspenseful story highlights the internal conflict faced by those involved in war. How can certain circumstances justify our actions and modify our morals? This serves as an anchor to any lessons based on moral values, war, and/or both. It also challenges students to think critically and can fuel captivating class discussions.